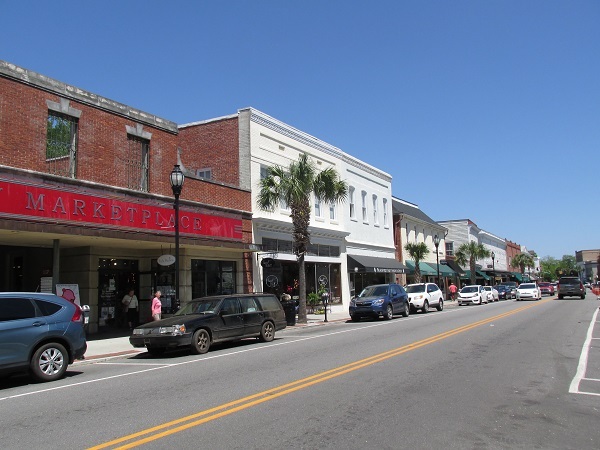 Beaufort SC is the second oldest city in the state, with Charleston being the first. 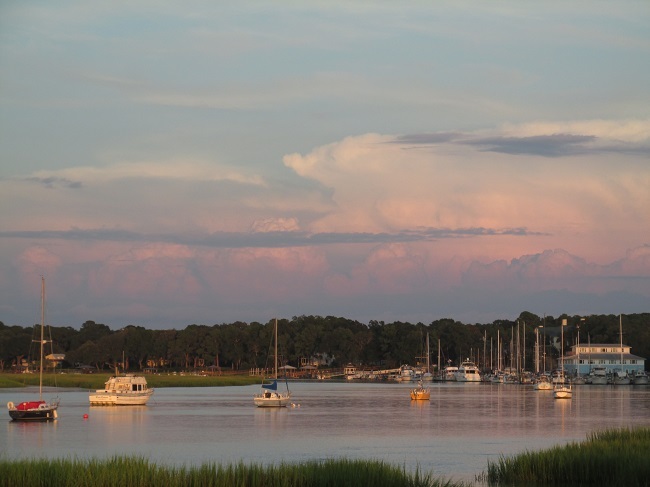 Located on Port Royal Island, Beaufort has breathtaking scenery. It is a prime location, with being a short 70 mile drive to Charleston, and only 35 miles from Hilton Head Island. Savannah, Georgia is also about 50 miles away. Our beautiful town is well known for its majestic live Oak trees draped in Spanish moss. The city has held onto its antebellum architecture and low country charm, and has won distinguished awards including "Best Small Southern Town" by Southern Living Magazine for multiple years. A number of films, such as Forrest Gump, the Great Santini, the Big Chill, and the Prince of Tides have also been filmed here. Don’t let the size of our town fool you. There are activities throughout the whole year. From festivals to history museums, art displays to water activities. There is truly something for everyone here. Much anticipated annual festivals such as the Beaufort Water Festival at the Henry C Chambers Waterfront Park and the Soft Shell Crab Festival in Port Royal are loved by residents and tourists alike. Being out on the water is one of our favorite things to do. There are public boat landings, several marinas, and water festivities throughout the entire year. The Sands is a little piece of paradise where many residents soak up the sun or fish and crab on the long boardwalk. We are proud of our rich, deep rooted culture. 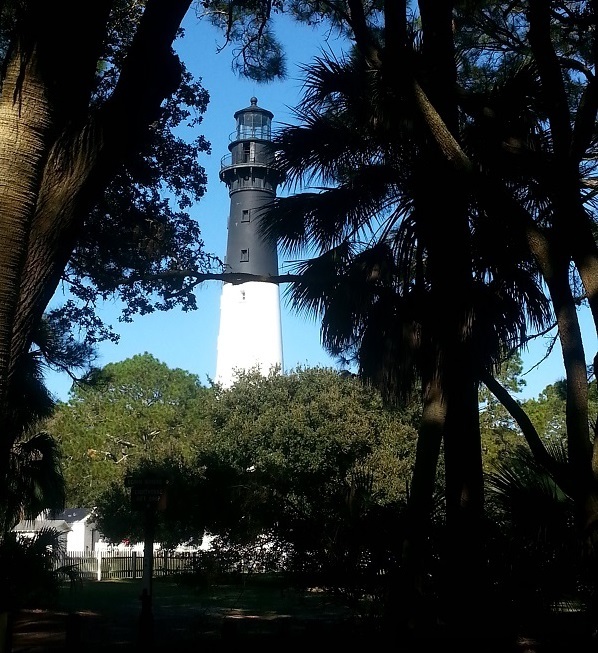 Be sure to visit Hunting Island State Park to climb the stairs of the famous lighthouse. Pick your own fruits and vegetables at Dempsey's Farm, or stop by Barefoot Farms for a bag of hot boiled peanuts before heading to the beach. On Saint Helena Island, immerse yourself in history by visiting the Penn Center, and be sure to check out Martin Luther King’s cabin where he wrote some of the famous I Have a Dream Speech. 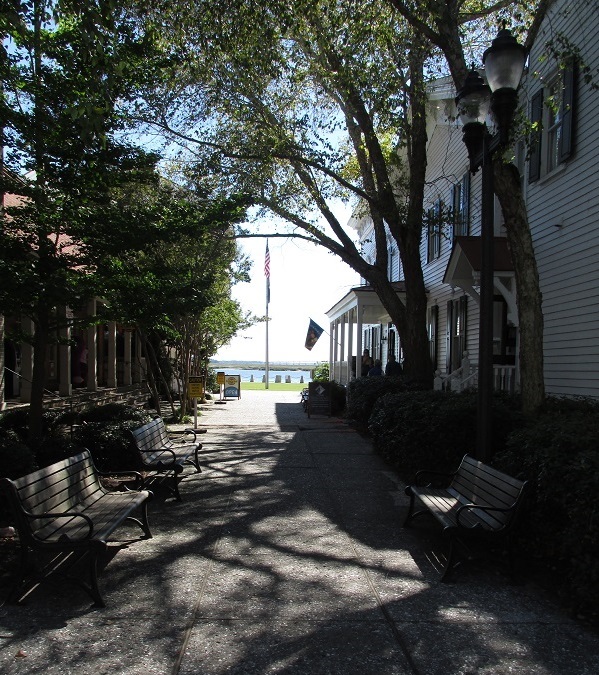 Historic Beaufort has picturesque views that can only be appreciated up close. The restored antebellum homes are a sight to see, as well as a walk down Bay Street, where not much has changed since the horse drawn buggy days. As of the 2016 Census, Beaufort County had approximately 183,149 citizens. There is a strong military presence due to Parris Island, MCAS, and other military facilities around Beaufort. 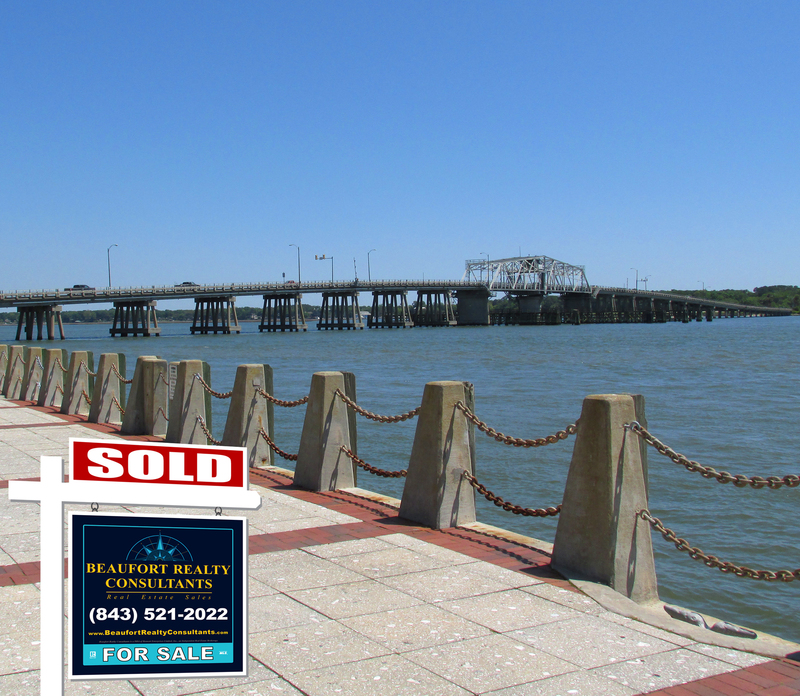 From what we’ve seen in the housing market, there has been a steady rise in the demand for rental homes, and many look to Beaufort as their town for retirement.